The New Bedford Police Department is looking for a few good men and women to join the force and serve and protect their community. Informational classes for anyone interested in becoming a New Bedford police officer are scheduled throughout the city. Classes will be held from 6-8 p.m. Thursday, Feb. 2, Buttonwood Park community center; 10 a.m. to noon, Saturday, Feb. 11, Brooklawn Park Senior Center; and 6-8 p.m. Thursday, Feb. 16 at the Fort Taber Community Center. The police exam is scheduled for March 25. The deadline to apply is Feb. 21. Those taking the exam must be at least 21, have a clean criminal record, in good physical health and able to pass a psychological exam. 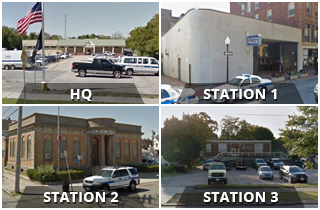 Candidates must live in New Bedford. Candidates must attend and successfully complete six months of police academy training. 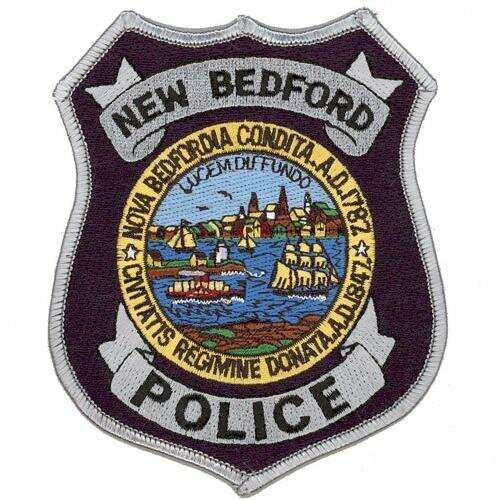 For more information about the informational sessions or about taking the police exam, contact Lt. Ricard Rezendes at Ricard.rezendes@newbedfordpd.com.